It's me ! I was born in Brive-la-Gaillarde in 1988. After an engineering school in chemistry, I changed my way in 2010 to become a photographer. The photo, I have it in the blood from my first camera, a Kodak disposable camera, at the age of 10 years. Then I got a Kodak Instamatics 233 ( thank you grandpa !) . Since I am a bit modernized over time and I offer some of my photos taken since 2008, videos, reports and some test equipment. 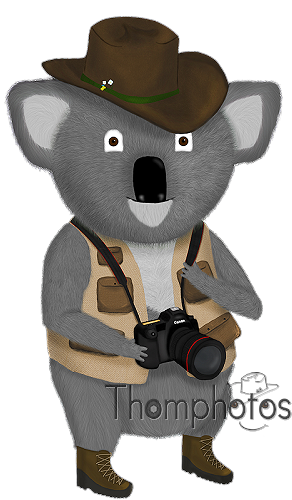 If you happen to come across a koala with a hat, do not get scared, it's just the mascot of the site who is having fun. Hope my photos will make you feel a little bit like traveling along with me, I wish you a good visit. Map of places where the reports, outings and exhibitions that I did along the years.